It's update time! 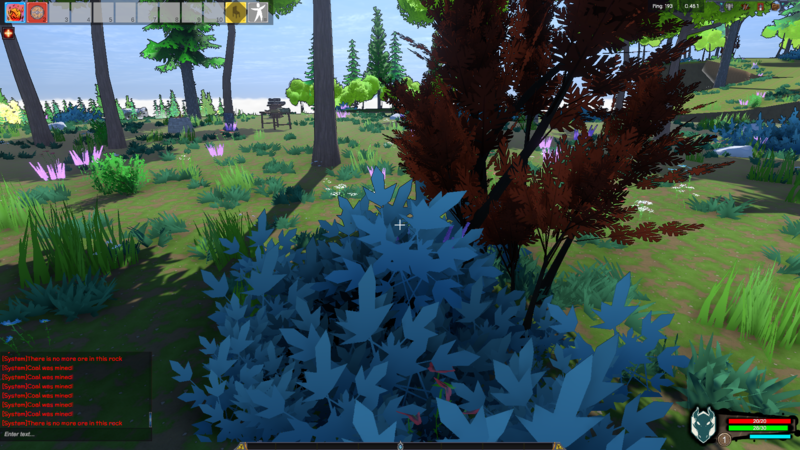 A whole lot of environment stuff has been added! 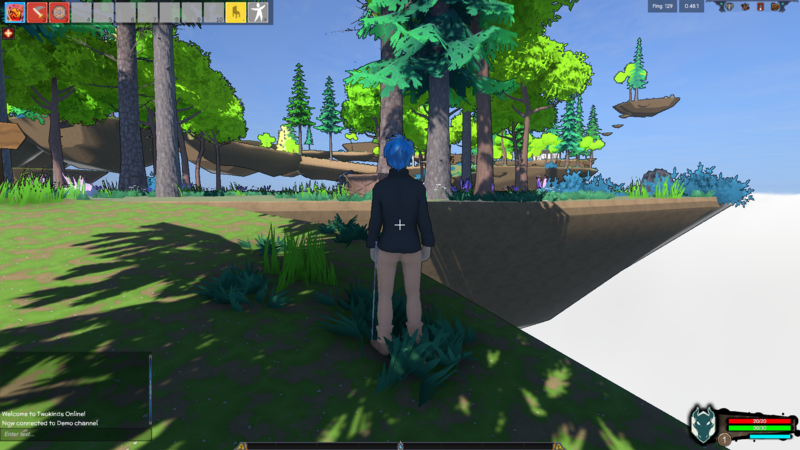 There's a lot of trees now. This update was meant to be placed april first but due to server connection issues it was delayed. Fixed islands so you can no longer get stuck. 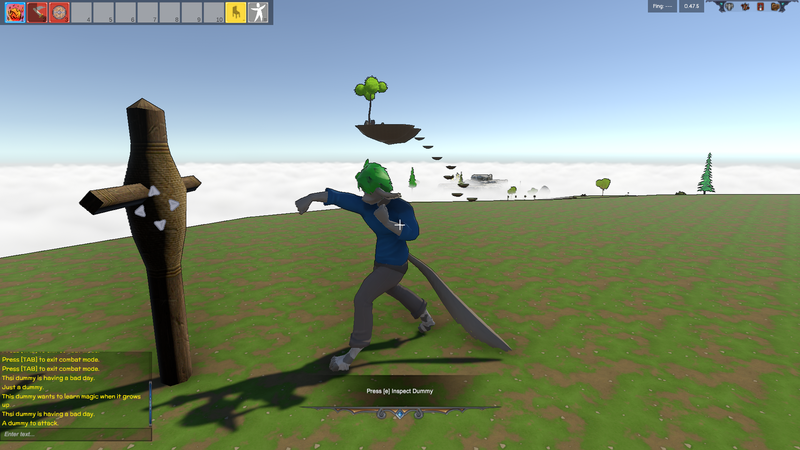 Added fisticuffs fighting stance when not holding a weapon. It's update time! Lots of improvements for the tutorial/demo area. Updated SpatialOS GDK to 0.1.5. Skillbar finally works as intended. The new and improved tutorial is here! We have a new logo! 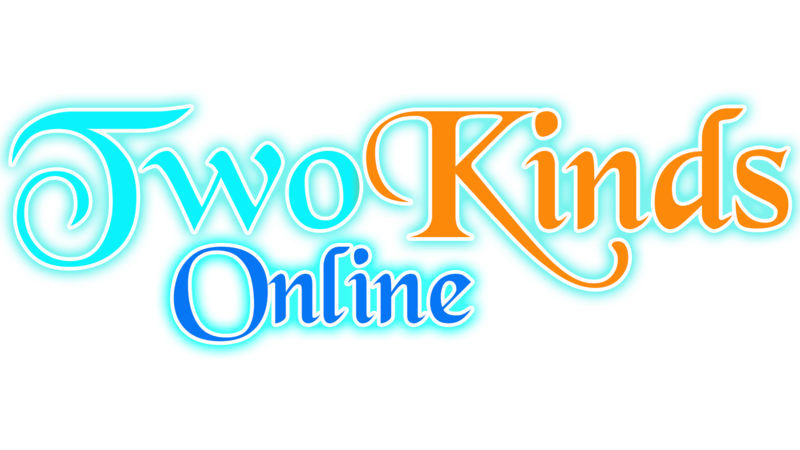 It's a lot better than using the old Twokinds comic logo.